One of the best things about the Internet is being able to purchase whatever you want from anywhere around the world without even having to get out of bed. You can avoid going to crowded stores with all the clothes lying around as if you were in a teenager's bedroom whilst the music is so loud that you can't even think... now, that's life for you. 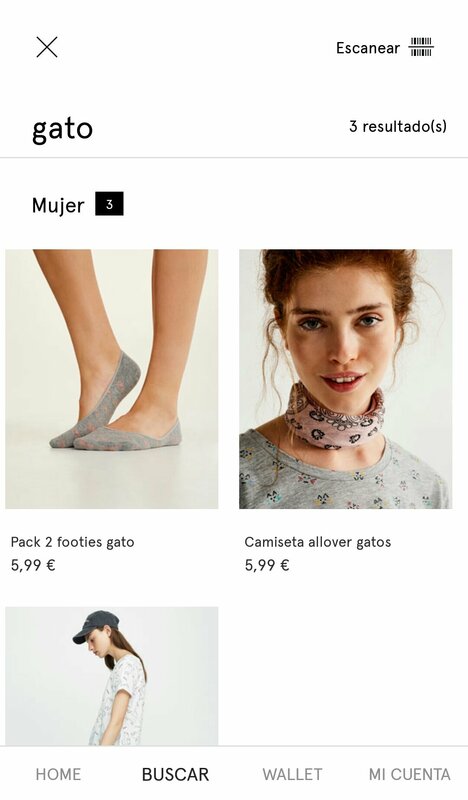 If you're a fan of Pull&Bear, it's now even easier to purchase products with the Android app. Get ready to spend money by simply moving your finger. 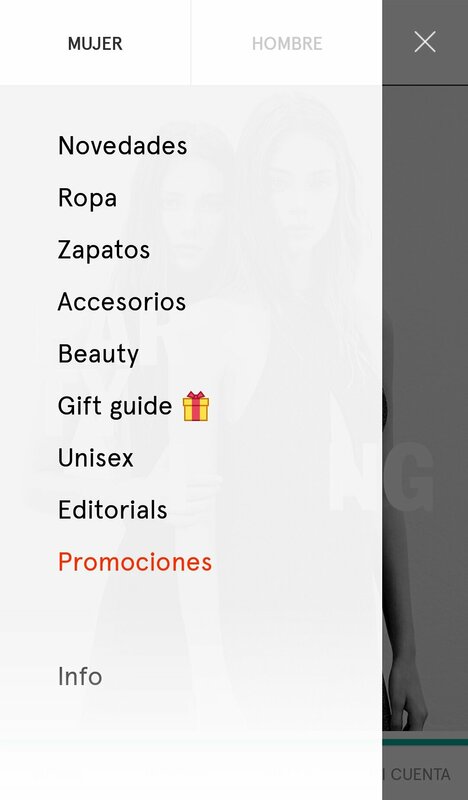 Easily purchase, browse, and take a look at the new collection thanks to the new functions of the app. Beauty (only in the women's section). 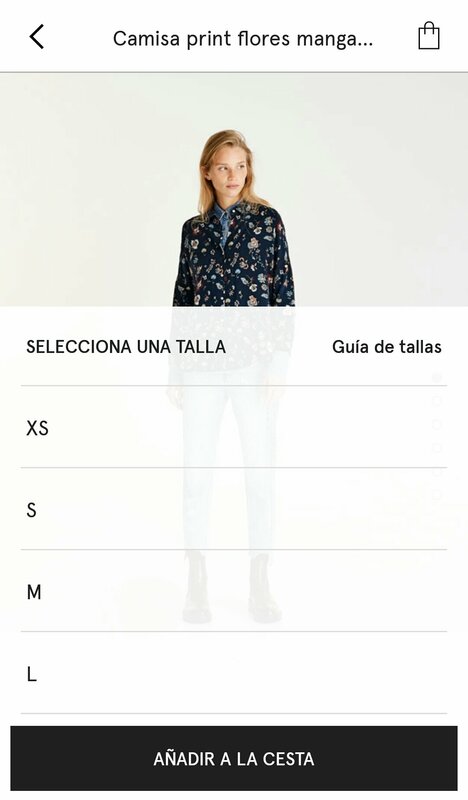 Filter your favorite clothes and zoom in with a single gesture. 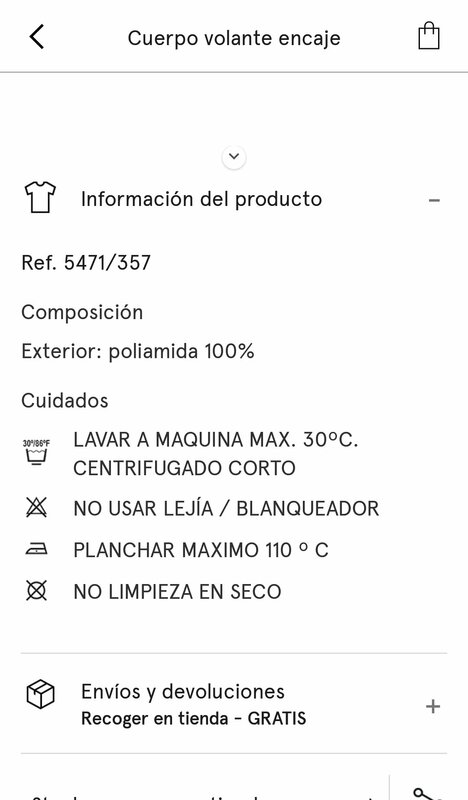 You'll be able to view every product from many different angles with detailed photos that you can zoom into. You'll be to see the fabrics and cares necessary for each item, check the shipping conditions, see if they're in stock and reserve products from the store. Choose your size by taking a look at the guide, color (if there's more than one) and amount. Use the search engine and filters to find your dream item. Never had it been so easy to buy clothes that you don't really need. 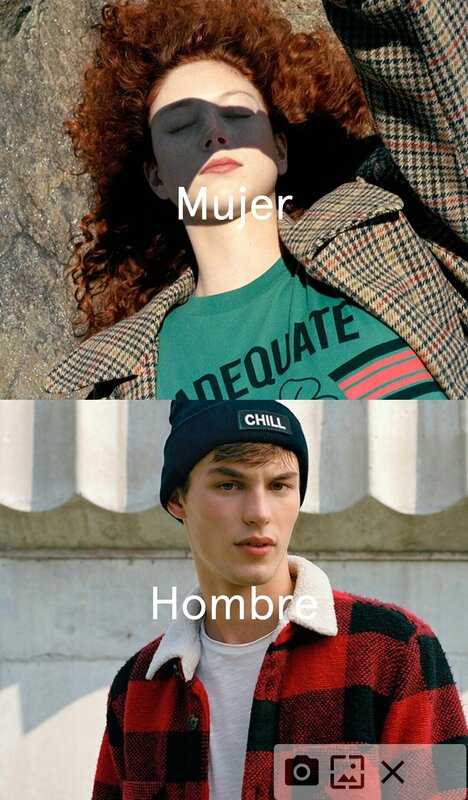 What's the Pull and Bear style like? 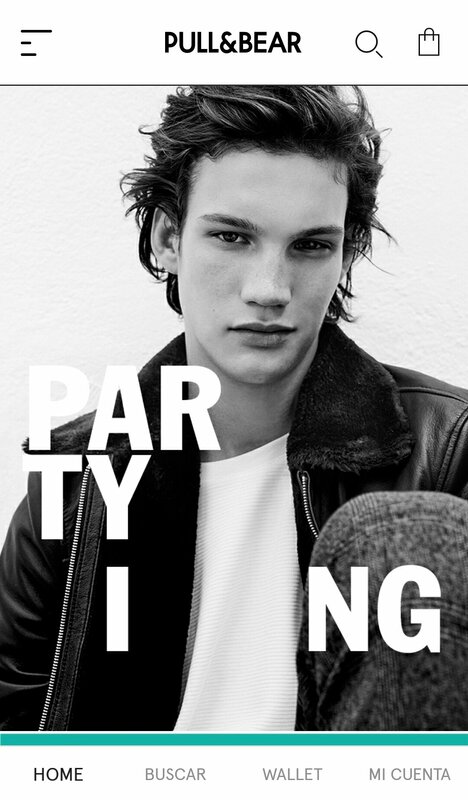 In this store, you'll find a younger and more casual range of Inditex clothes, but no so party-like as Bershka. The style of this shop is casual and relaxed but the clothes are made with low-quality fabrics. At least you'll be able to keep up with the latest fashion trends.